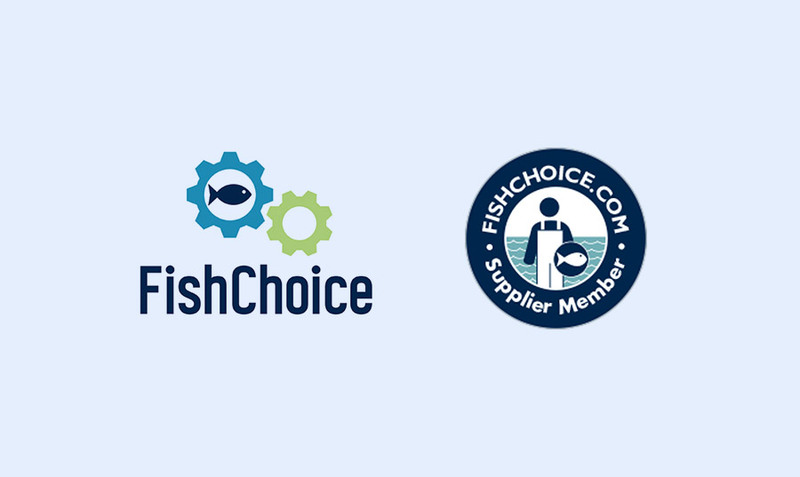 Ending the year with one more engagement towards sustainability, Pure Salmon is proud to announce it has become an official Supplier Member on the FishChoice platform. FishChoice is a registered environmental non-profit organisation founded in 2008 that is dedicated to helping businesses advance their seafood sustainability efforts on their own. The FishChoice community is composed of like-minded businesses, NGOs, and other seafood related organisations who are committed to align their practices with the preservation of our planet, our oceans and their ecosystems. After a positive assessment of our first fully operational facility in Poland, Pure Salmon was recognized for its sustainable production processes and elected by FishChoice as an official Supplier Member. Pure Salmon will subsequently register all of its future facilities to be launched globally on the FishChoice platform. “FishChoice is excited to have Pure Salmon, our first Supplier Member from Poland on our platform. FishChoice’s international presence is growing thanks to companies like Pure Salmon and as the company grows globally we look forward to sharing their capacity growth to deliver sustainable salmon to our audience across the world,” says Justin Boevers, Program Director, FishChoice, Inc.
FishChoice partners with the leading global organizations that rate and certify seafood based on its environmental sustainability. The platform is becoming the most in-depth resource for seafood companies. Product information available online with sustainability data covers an estimated 700 species and over 4,000 sources of both wild and farmed seafood. Through its profile page registered on the FishChoice platform, Pure Salmon’s product source information as well as sustainability ranking of its seafood products is made publicly available and transparent. FishChoice will continually update Pure Salmon’s profile information to ensure customers have access to the most up-to-date information.